LIFEgroups are a core part of LifeSwitch. They provide an environment where everyone can be loved and love, be cared for and care, be encouraged and encourage. No matter your age, stage or situation there’s a group for you!! WHAT HAPPENS WHEN GROUPS MEET? Groups typically meet weekly in a home for around 2 hours. Every group runs slightly differently depending on the personality and gifts of the leader. Some groups may share a meal together, others a snack and some a drink. We talk about the previous Sunday’s message and how to apply the lessons learnt from it to our lives. We often share what is going on in our lives. The discussion is usually lead by the group leader yet everyone can contribute and be equally involved. 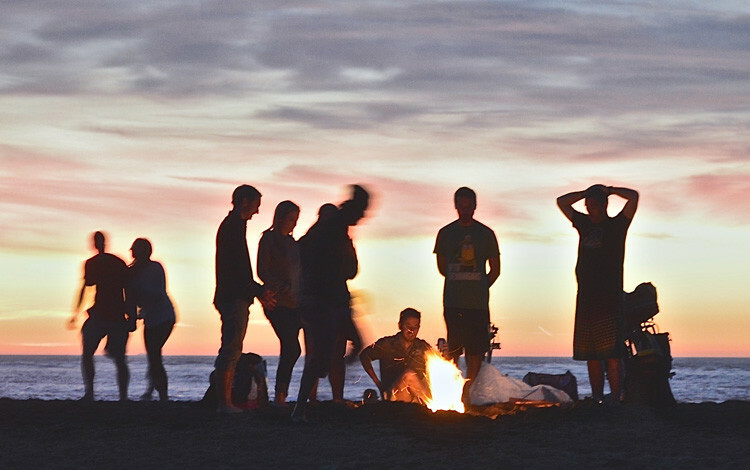 LIFEgroups – groups of adults, young adults or a mixture of both. These groups are based on the content covered on Sundays. FUSEgroups – groups specifically designed for teenagers. These groups base their material around what is happening at FUSE on a Wednesday night and is lead by a FUSE leader. IGGYgroups – groups for intermediate aged students. These groups base their material around what is happening at Ignition on a Wednesday night and is lead by an Ignition leader. CRgroups – groups that form at Celebrate Recovery, a fantastic ministry we run to help people recover from their hurts, habits and hang ups. Click here for more information on Celebrate Recovery. 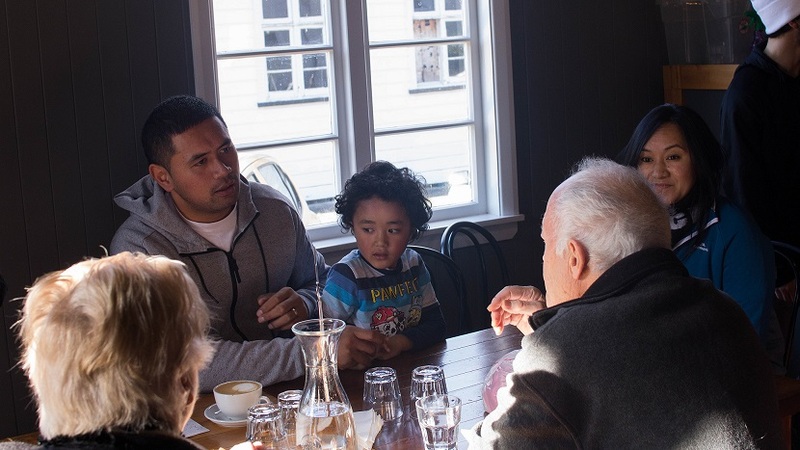 If you’re interested in joining a group or would just like some more information, please contact Laurel Hooper – laurel@lifeswitch.org.nz or call into the HUB at LifeSwitch on Sunday mornings. 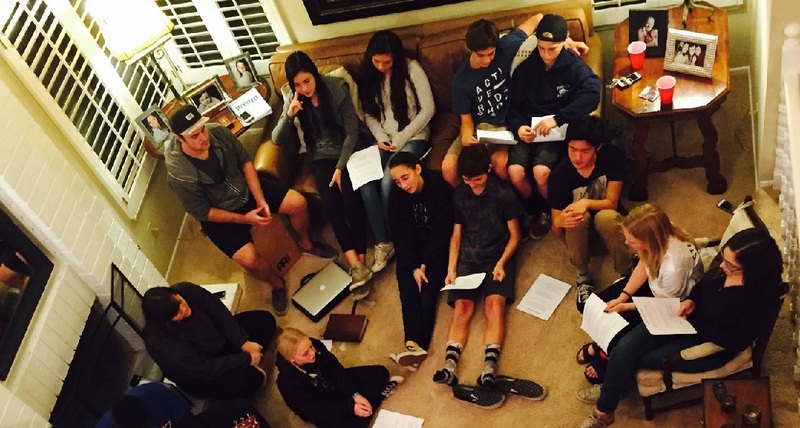 Click here to read more about why LIFEgroups are so important. Click here to download this week’s LIFEgroup questions.